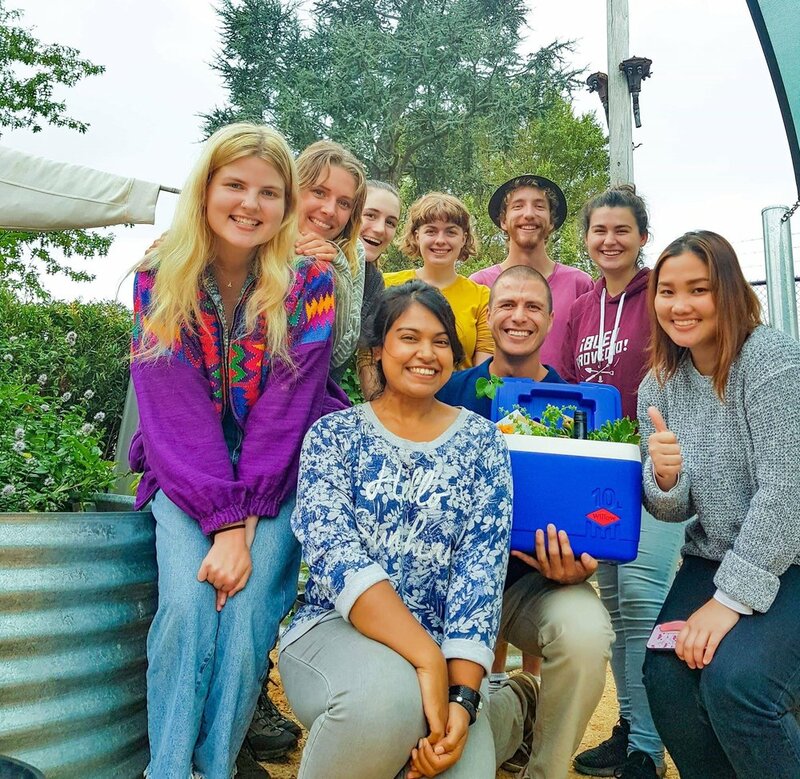 Last Thursday, 21st March, Rodrigo from ZEA Hungry Goods came to our beautiful Deakin Community Garden (DCG) to talk about composting, soil, worms and food scraps. With his enthusiasm and passion he began talking about how similar soil and stars are. They both contain five elements, in different quantities of course, helium, hydrogen, carbon, nitrogen and oxygen. It was beautiful to think that the same elements we see up in the sky are right below our feet. And It is magical to see the endless possibilities we can make within our garden, we can even touch micro cosmos’ every day, we just need to go to our garden. 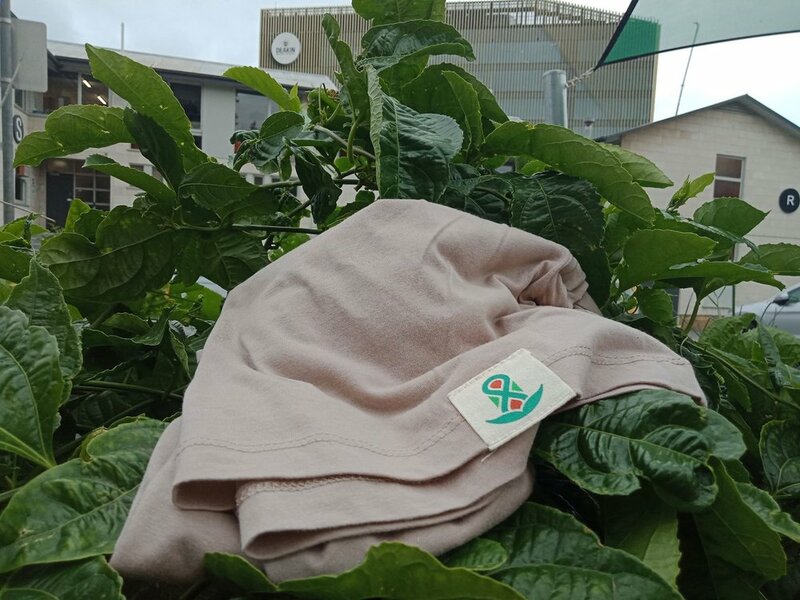 Throughout our workshop Rodrigo’s passion exuded whilst he talked about the importance in creating these micro cosmos’ within soil and compost because it will help fight climate change. I had never thought about the benefits exceeding its ability to give plants nutrition, water and a place to root. Like most of the population, I thought compost and soil helps plants grow, I didn’t take into account what it does for whole world. It helps to stop climate change! The simple act of blending together green and brown materials, adding some water and air. This is the coolest thing and there are so many ways I could do this. It is simple if you have your own garden but many students don’t, so where do we put it? Find somewhere, it could be a park, a friends backyard, at school or you could start potting it up for indoor plants. Just look around and see where the Earth needs it. We all laughed at the thought of walking to a park with a bucket of compost and being stopped by the police, just imagine what they would think. Lastly Rodrigo encouraged us all to see the beauty and importance of soil and compost and he reminded us that in our worm farms we should have at least 1,000 worms for each person in your house. It is now incredible to know we have the power to cultivate a living organism and ecosystem with our food scraps and some dead leaves. We can be the people that make the amazing soil our grandchildren’s children grow plants in. I am looking forward to the endless ecosystems I can create!